Former Nirvana members to share the stage once again on Sep. 1. Krist Novoselic’s band, Giants In The Trees, are set to open for Foo Fighters. 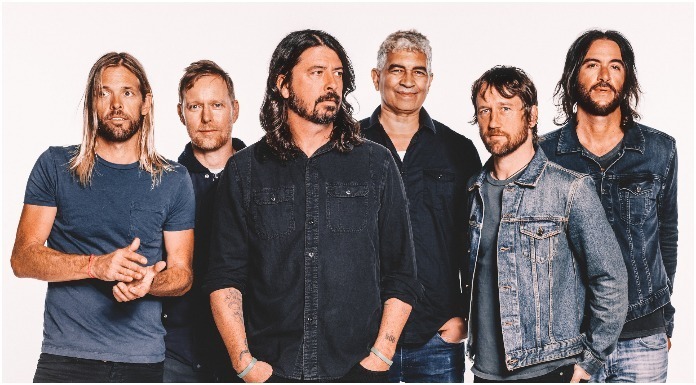 Novoselic will be sharing the stage with Dave Grohl and Pat Smear during the Seattle date of Foo Fighters’ Concrete & Gold tour at the Safeco Field. As Consequence of Sound notes, Giants In The Trees members—Novoselic, Jillian Raye, Erik Friend and Ray Prestegar—met due to their involvement with environmental organizations in Washington.